How do I add PayPal? I deleted payment button and tried to add Pay Pal. Text box says I can only have one payment method. You can only add one payment tool on your form. 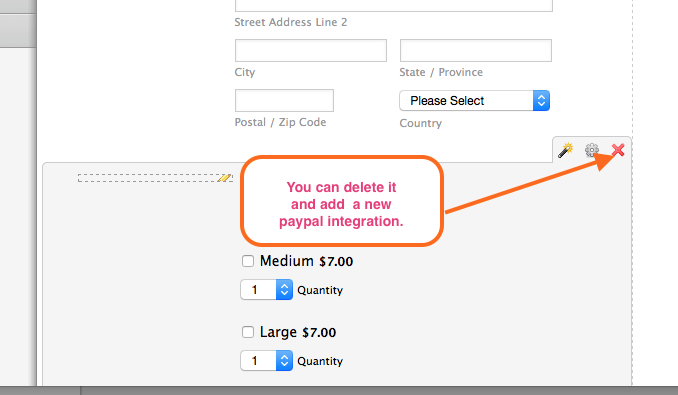 If you want to add another PayPal tool you need to delete it first, before adding the new one.